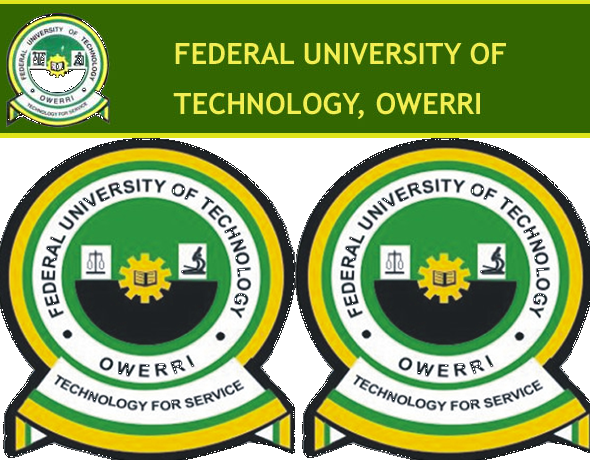 Here is the Federal University of Science and Technology, Owerri, Futo departmental cut off marks for admission. 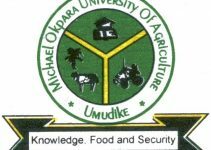 This Futo cut off mark for all courses is functioning ONLY for the 2019/2020 academic session. 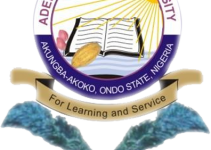 All candidates, who during their JAMB registration, selected this school as their preferred institution, should please take note, that the Academic institution cut off marks for admission has been published online. 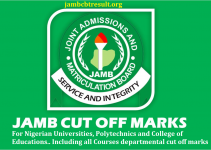 Please take note that this is the Possible FUTO Departmental Cut-off Marks For the 2019/2020 academic session. It is very important, that you understand that for you to be admitted for the FUTO screening, you are required to score 180 and Possibly, 200 in your JAMB Result, before you’ll be eligible and qualified for the Futo screening exercise for 2019. I would really be appreciative, If you just take out, 5 seconds to share this information, and help get all your friends informed by using the share buttons below, and share on Facebook, Google+, Instagram and Twitter.